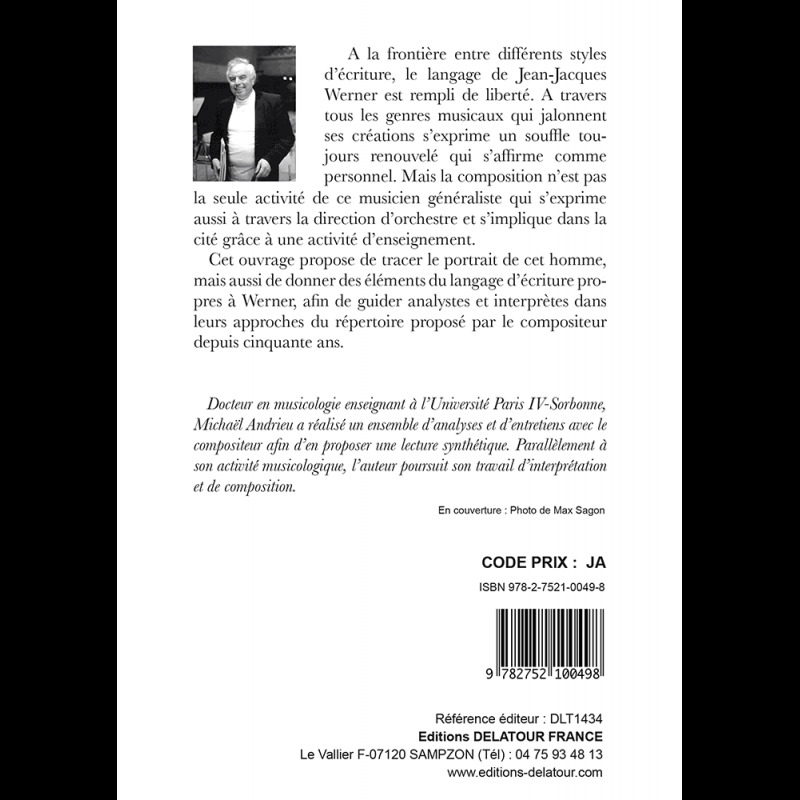 On the border between various styles of writing, Jean-Jacques Werner's language is filled of freedom. Through the musical genres which mark out his creations, the composer expresses himself with a personnal an renewed breath. But the composition is not the only activity of this musician who also expresses himself with the conducting of orchestras and gets involved in the city thanks to an activity of teaching. 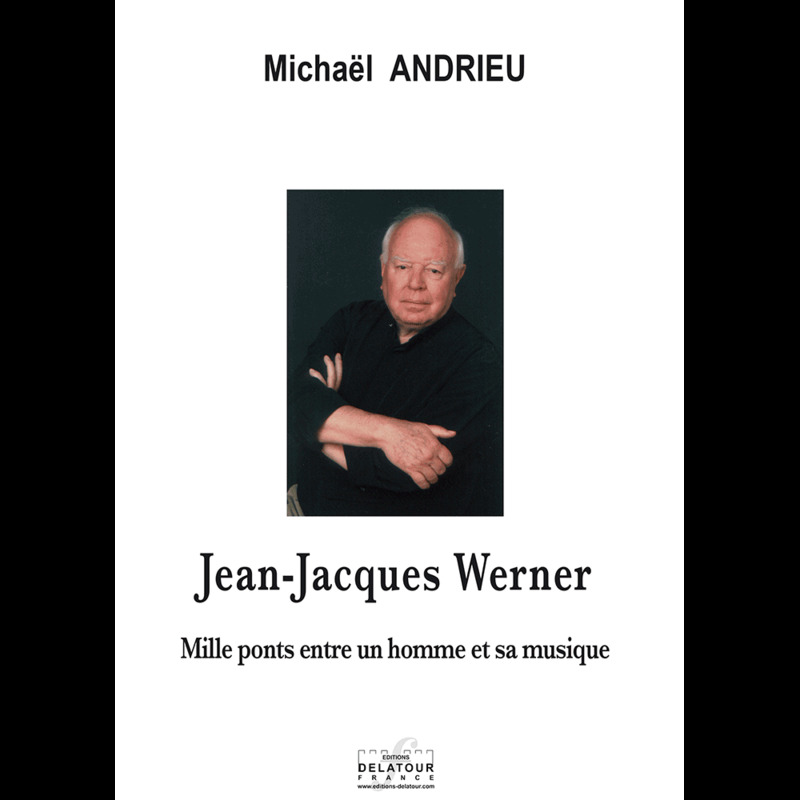 This work suggests discovering the portrait of this man, but also giving elements of the language of writing of Werner, to guide analysts and interpreters in their approaches of the works proposed by the composer for fifty years.